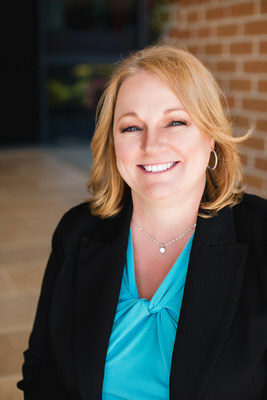 AUBURN, Calif., April 1, 2019 /PRNewswire/ — TCS Healthcare Technologies (TCS), a leading provider of software solutions for health plans, TPAs, ACOs and case managers, is pleased to announce that Deborah Keller, RN has been appointed Chief Executive Officer (CEO). She assumes the strategic leadership as Rob Pock, Founder, steps down as CEO. To learn more about TCS and its suite of care management software products and services, visit www.tcshealthcare.com. TCS Healthcare Technologies (TCS) is a leading provider of software and clinical solutions that support and improve medical management operations for health plans, ACOs, TPAs, and risk-bearing provider groups. TCS’ team of US-based clinicians and developers are recognized for their best-in-class managed care expertise and customer support throughout the industry.